In 1881 James Edmund Scripps, founder of the Detroit Evening News (later the Detroit News) and father of Ellen Scripps Booth took a five-month trip to Europe with his wife Harriet Messenger Scripps and daughter Grace. As they traveled, Scripps wrote about his experiences and sent the blog-like entries back to his newspaper to publish. Detroit readers loved it. 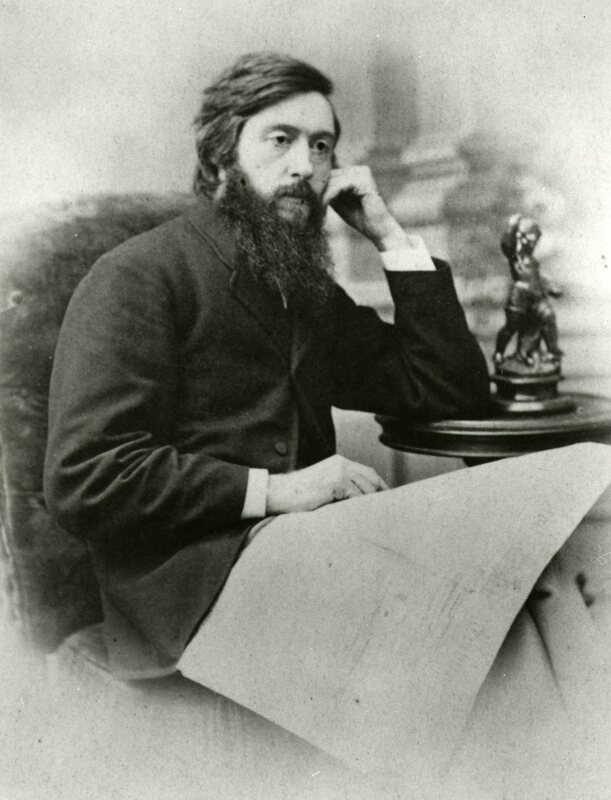 James Edmund Scripps, ca 1870. Courtesy Cranbrook Archives. Because the response to his entries was so positive, Scripps compiled them into a book, Five Months Abroad: Or, The Observations and Experiences of an Editor in Europe, published in 1882. Scripps visited Italy, France, Germany, England, and the Netherlands exploring museums and churches. He wrote about art and culture and also sketched the details of many churches and cathedrals. 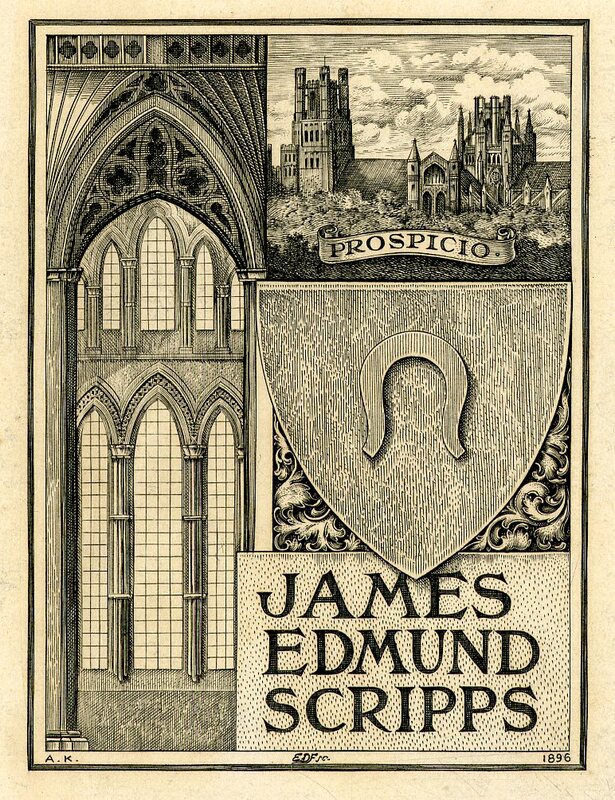 James Edmund Scripps bookplate from Five Months Abroad, ca 1882. Courtesy Cranbrook Archives. William H. Brearley, the advertising manager for the Detroit Evening News, was so impressed with the response from Detroit residents about Scripps’ travel entries, that he decided to organize an art exhibit. Brearley gathered paintings, sculptures, etchings, and engravings (in all, 4,100 items) from collectors in Detroit, Boston, and Cleveland, and even a painting, “The Betrothal of St. Catherine,” from Pope Leo XIII. Scripps’ sketches of Austrian steeples. Courtesy Cranbrook Archives. Scripps’ sketches from Wells Cathedral in Somerset, England. Courtesy Cranbrook Archives. Brearley’s “Art Loan Exhibition of 1883” was held in a temporary hall on Larned Street. The exhibition ran for 10 weeks and attracted more than 134,000 visitors at 25 cents each, covering the costs of the promoters and making a profit. With this success and a generous offer from Senator Thomas Palmer, Brearley and his associates undertook the task of raising money for a permanent museum of art. A group of 40 Detroit citizens each gave $1,000, Sen. Palmer provided $12,000, and soon the group had raised $100,000. In 1884, Brearley announced a $50,000 gift from James Edmund Scripps, and on April 16, 1885, the Detroit Museum of Art (later the Detroit Institute of Arts) was incorporated. The museum opened in 1888, and in 1889 Scripps bought and donated 70 European paintings. At a cost of $75,000 (roughly $2.1 million dollars today), this gift was among the first major accessions of European Old Master paintings for any American museum. Burton, Clarence, William Stocking and Gordon K. Miller. The City of Detroit, Michigan 1701-1922. S.J. Clarke Publishing Co., 1922. Detroit Museum of Art Hand Book of Paintings, Compiled by James E. Scripps. John F. Eby and Co.,1895. 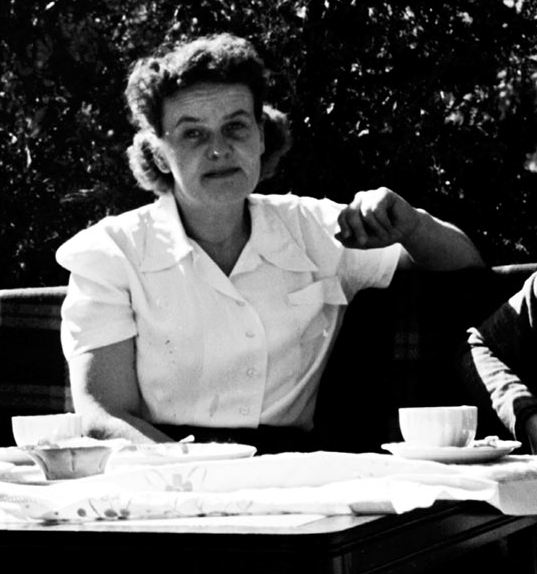 Sisu is a Finnish concept described as stoic determination, a tenacity of purpose, grit, bravery, resilience; it is also the word weaver Marianne Strengell used to describe her friend Maija Grotell. Maija Grotell at Cranbrook Academy of Art Faculty Breakfast, 1939. Courtesy of Cranbrook Archives. Maija Grotell was born August 19, 1899, in Helsinki, Finland. She studied painting and sculpture in Helsinki, graduating in 1920. While working at a textile firm as an artist, she completed six years of graduate work in ceramics (1920-1926) under Alfred William Finch, a noted Belgian ceramicist and painter who practiced in Finland. In October 1927, Grotell immigrated to the United States, settling in New York where she studied for one summer under Charles Fergus Binns. 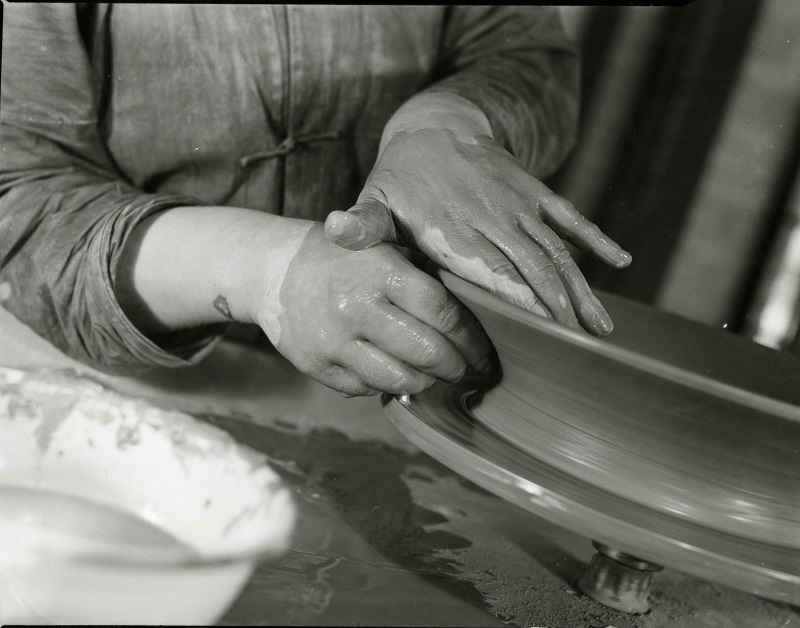 Her first employment was as an Instructor at Inwood Pottery Studios in New York City (1927-1928). She went on to teach children at the Union Settlement (1928-1929) and at the Henry Street Craft School Settlement (1929-1937), both in New York. 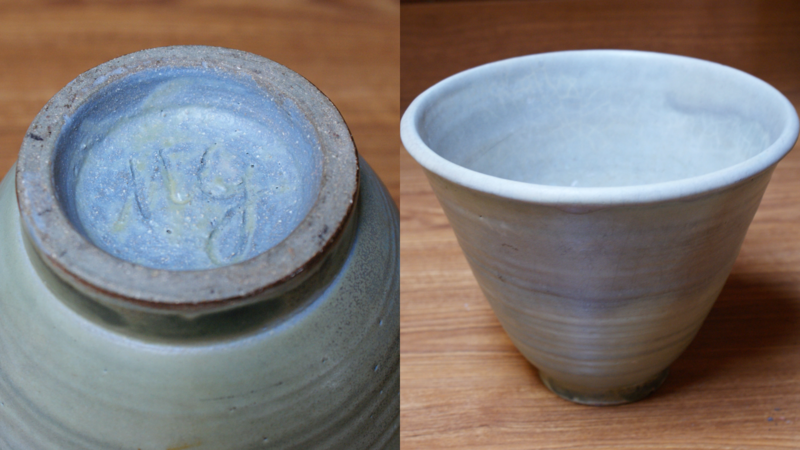 While teaching ceramics and researching glazes, Grotell was also exhibiting and selling her own ceramics. From 1937 to 1938, Grotell was a ceramics instructor and research assistant at the Department of Ceramics at Rutgers University in Newark, New Jersey. She became a naturalized United States citizen in 1934. Maija Grotell in the Cranbrook Academy of Art Ceramics Studio. Courtesy of Cranbrook Archives. Maija Grotell at work. From the Maija Grotell Papers, Cranbrook Archives. As Eliel Saarinen’s complex of buildings at Cranbrook began to take shape, he sought out distinguished artists and craftspeople to work in the studios. Impressed with a gallery exhibition of Grotell’s work, Saarinen envisioned her ceramics contributing to the architecture of Cranbrook. In the fall of 1938, Saarinen invited Grotell to join himself, Carl Milles, and Marianne Strengell at the Cranbrook Academy of Art as head of the ceramics department, a position she held until her retirement in 1966. Maija Grotell overlooks her students in the Cranbrook Academy of Art Ceramics Studio, 1939. Courtesy of Cranbrook Archives. 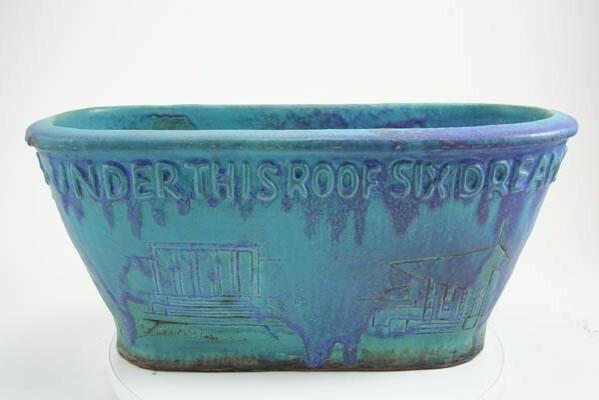 In her teaching, Grotell emphasized ceramics as a medium of artistic expression. 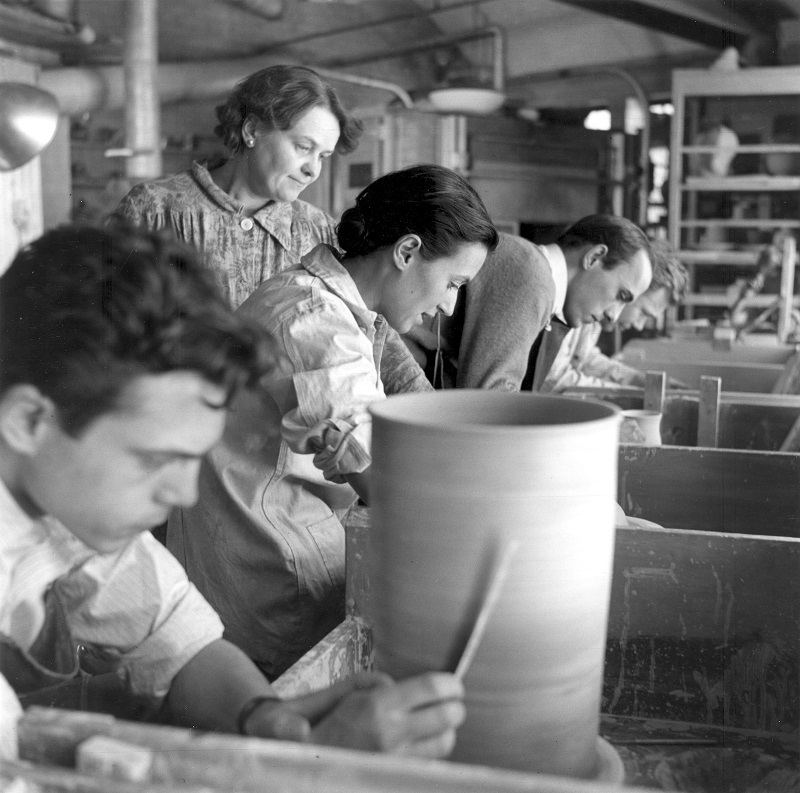 Many students trained by her went into teaching and were integral to the development of America’s university ceramics programs following World War II. In her twenty-eight years at Cranbrook, her students included Richard DeVore, Toshiko Takaezu, John Glick, Susanne Stephenson, Lydia Kahn Winston Malbin, and Jeff Schlanger. Under This Roof Six Dreams Were Dreamed and All Came True – 1908, 1961. Commissioned by Henry Scripps Booth and executed by Maija Grotell, the vessel commemorates the founding of Cranbrook. Courtesy of the Cranbrook Center for Collections and Research. Her “astute, honest, sharp criticism” may have been what Marianne Strengell was thinking of when she started calling her Sisu. She had the tenacity to tell her students the truth; no holding back to spare feelings. “MG” signature on the bottom of a vessel at the Frank Lloyd Wright Smith House. Courtesy of the Cranbrook Center for Collections and Research. 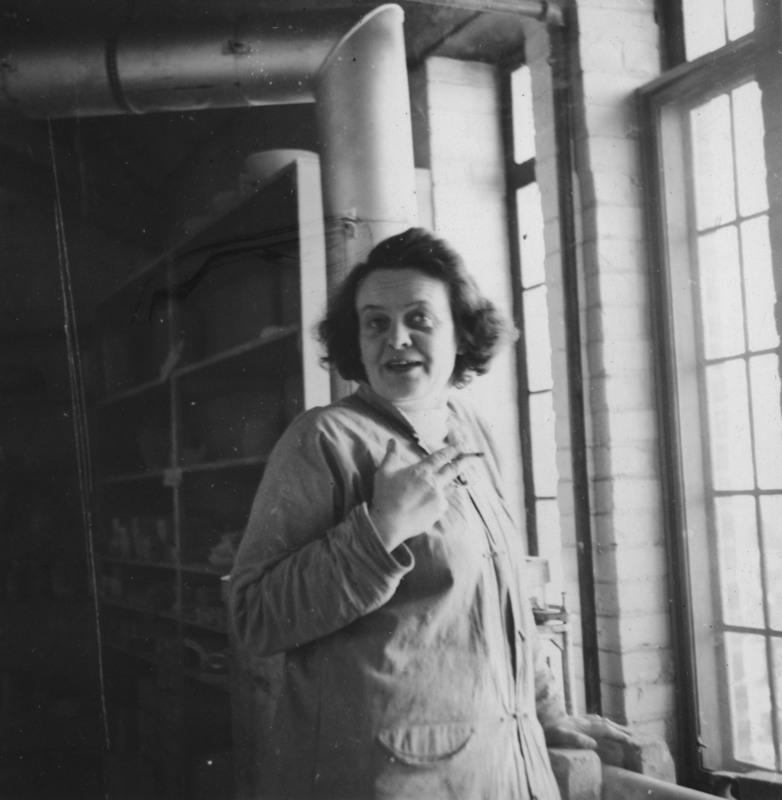 Throughout her career, Grotell actively engaged in research on glazes. She developed copper reds, ash glazes, intense blues, and crackle glazes. One of her original discoveries was the use of chromium and iron in place of uranium to produce a brilliant orange glaze. Her work opened the door to the architectural uses of glazed, colored bricks in midcentury architecture, including those used by Eero Saarinen at the General Motors Technical Center (1953-1955). 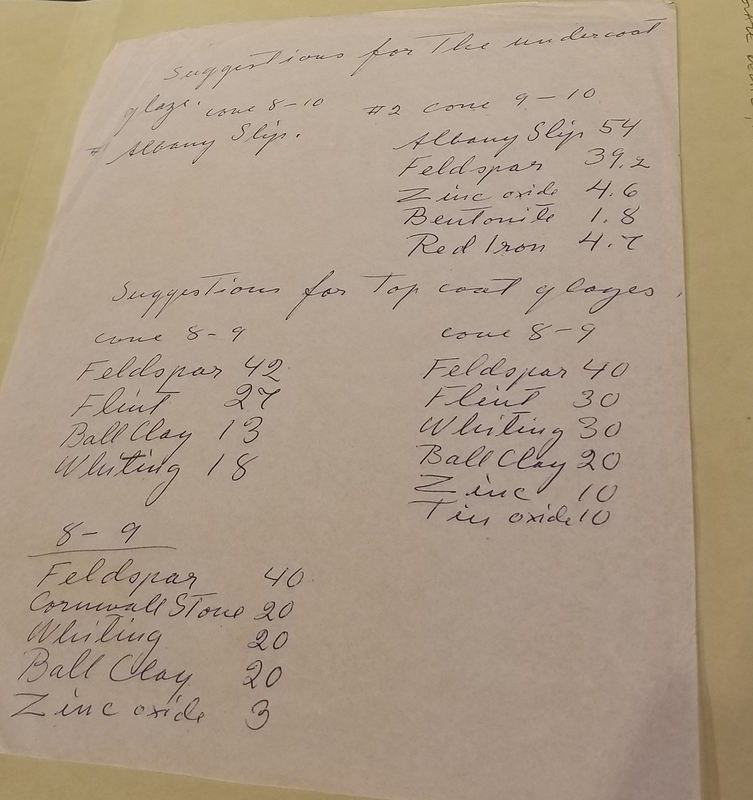 A glaze recipe from the Maija Grotell Papers in Cranbrook Archives. She died on December 6, 1973, in Pontiac, Michigan, but Grotell’s glaze formulas remain a large part of her legacy. Another legacy came in 1977: the “Arts & Craft Court” at the Cranbrook Academy of Art was renamed the “Maija Grotell Court” in her honor. Exceptional that such a strong, well-respected woman was so influential at the Cranbrook Academy of Art in its formative years as well as the art world. Maija Grotell Papers, Cranbrook Archives, Bloomfield Hills, Michigan. “Mary, Maija, and Toshiko: Re-Thinking Open Storage in the Collections Wing.” Cranbrook Kitchen Sink. Website. The Marks Project, The Dictionary of American Studio Ceramics, 1946 Onward. Website. 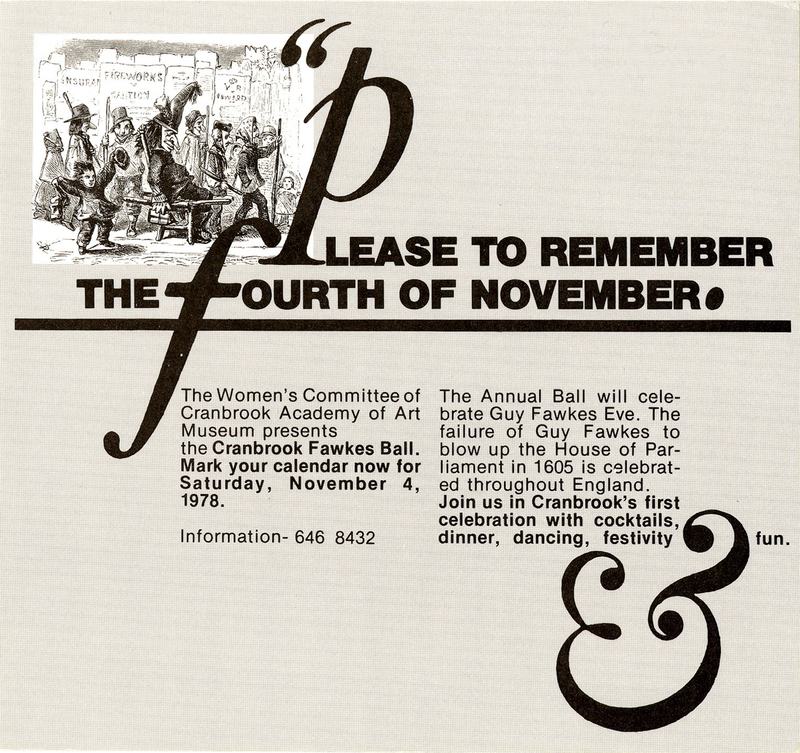 On Saturday, November 4th, 1978, the first Cranbrook Academy of Art Guy Fawkes Ball was held. The first in what became a long-running series of masquerade balls, it really put the fun into fundraising. The social event, organized by Academy staff and the Women’s Committee, also highlighted the connection between Cranbrook in Bloomfield Hills and its namesake, the village of Cranbrook in Kent, England (from whence the Booth family came) as Guy Fawkes is a well-known character in English history. Flyer for the Guy Fawkes Ball, 1978. Courtesy Cranbrook Archives. The menu for the 1978 with the description of Guy Fawkes Night. Courtesy Cranbrook Archives. The historic tale of Guy Fawkes is set against the backdrop of the religious divisions of sixteenth century England. King James I had ascended the throne only two years prior to the plot after his second cousin, Queen Elizabeth I had died. Elizabeth was born in 1533, the year of England’s break with Rome under her father, King Henry VIII. The thread of history can easily be pulled back from Guy Fawkes to the English Reformation. Yet, much to every historian’s delight, there is no end to the unraveling of history, such that, arguably, the English Reformation was the icing on a cake that was baked in the twelfth and thirteenth centuries. You can read more about the Gunpowder plot here and here. From an archival perspective, these links are useful in showing how archives can rectify widely held myths (e.g., Guy Fawkes was not the leader of the conspiracy); for thinking about how archives can be used to augment educational programs in schools; and experiencing how the digitization of archival records makes primary sources accessible to scholars and researchers around the world. 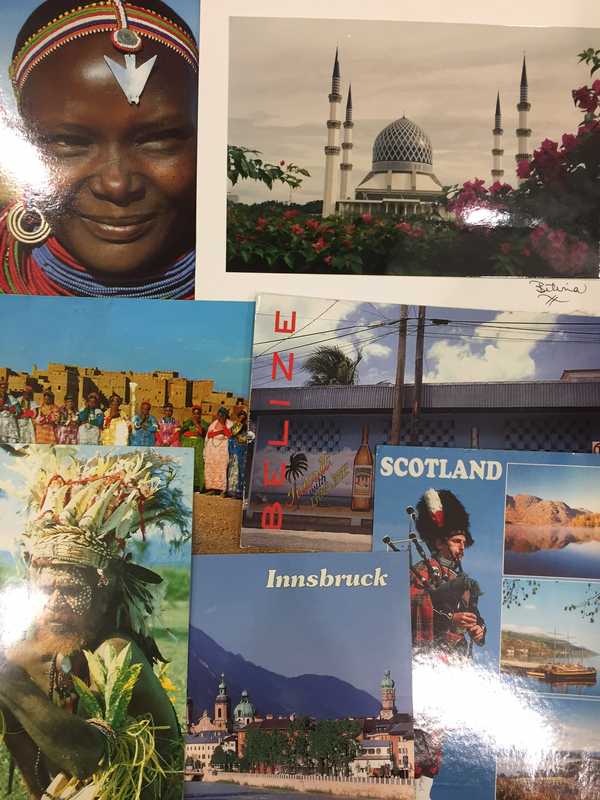 And speaking of around the world, the Guy Fawkes Worldvue in 1997, saw Cranbrook Academy of Art alumna send postcards from as far as India, Austria, Scotland, Morocco and elsewhere with tales of Guy Fawkes sightings. Postcards from the Guy Fawkes Worldvue, 1997. Courtesy Cranbrook Archives. And so, back to the Guy Fawkes Ball! The first ball was so successful and entertaining, that another was planned the following year, and another. By 1982, the success of the ball won Roy Slade, President of the Cranbrook Academy of Art from 1977-1995, the title of ‘Commander of the Order of Guy Fawkes’. His collection of records is one of the many collections available for research at Cranbrook Archives. Certificate to Roy Slade, 8 December 1982/Cranbrook Academy of Art Office of the President (Roy Slade) Records (1995-09). Letter to Roy Slade, 8 December 1982/Cranbrook Academy of Art Office of the President (Roy Slade) Records (1995-09). 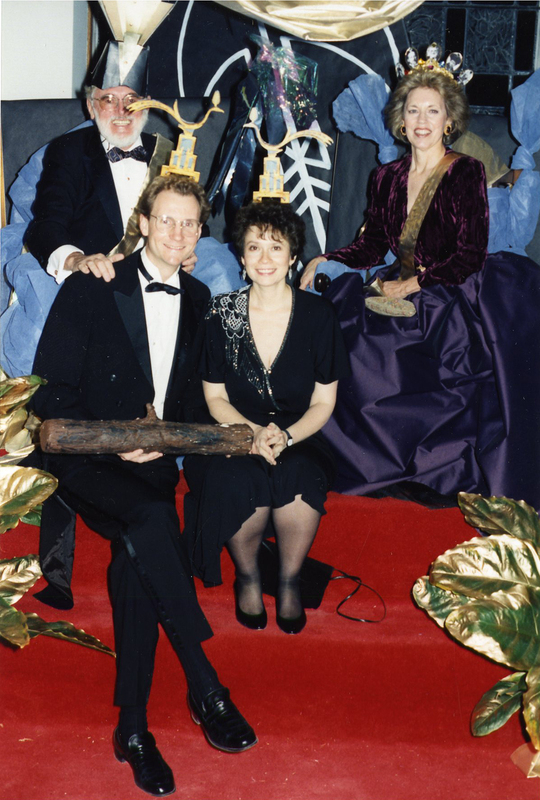 The Guy Fawkes Ball, c. 1992 with Roy Slade (top left), Guy Fawkes Ball Chair Helen Guittard (top right), Greg Wittkopp and Dora Apel (bottom). Well, it seems that the plot has not been forgotten more than 400 years later. Here at Cranbrook, the Guy Fawkes Ball became an annual event for a substantial length of time… through the 80s and the 90s until the first decade of the new millennium.